In this innovative guide, learn how to create a realistic human likeness by using the classic modeling technique of chiaroscuro developed by Leonardo da Vinci during the High Renaissance. 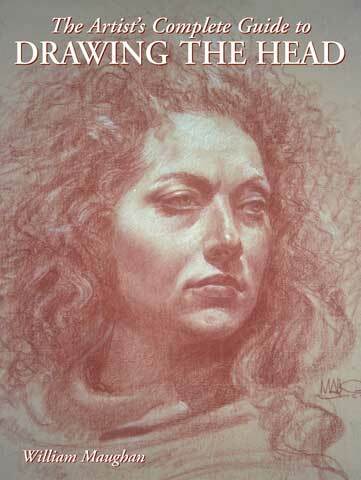 The book begins with lessons on how to analyze form, light, and shadow; use dark pencil, white pencil, and toned paper to create a full range of values; use the elements of design to enhance a likeness; and capture a sitter's gestures and proportions - all basics of this technique. Following are step-by-step demonstrations on how to draw facial features, develop visual awareness, and render the head in color with soft pastels.